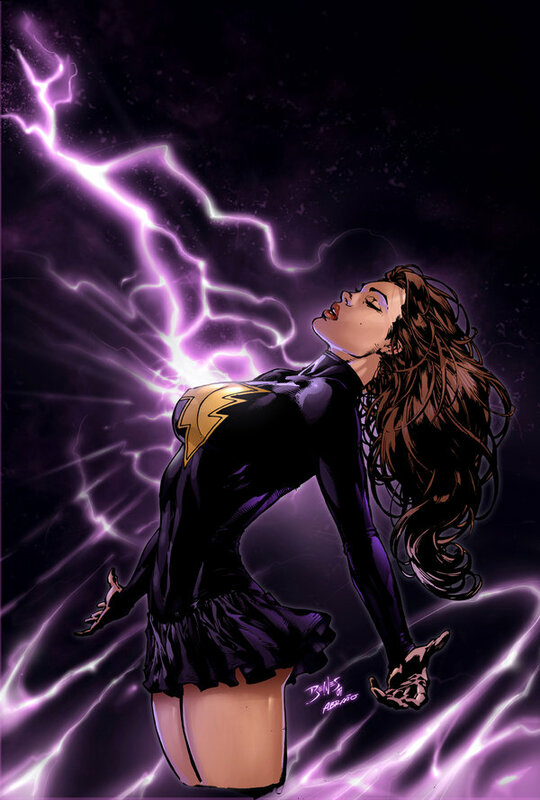 Mary Marvel by Ed Benes. 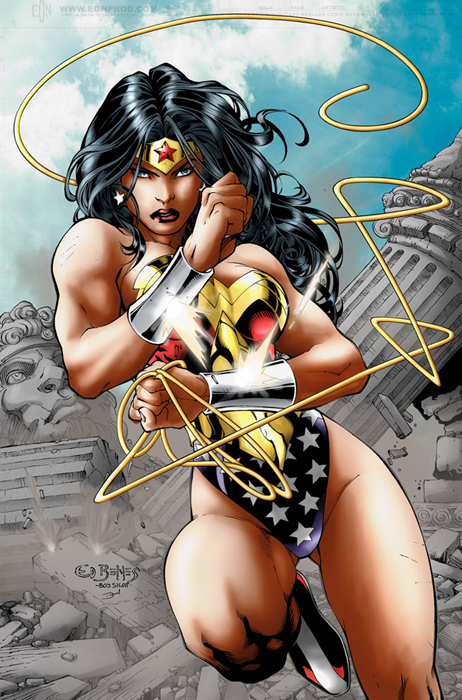 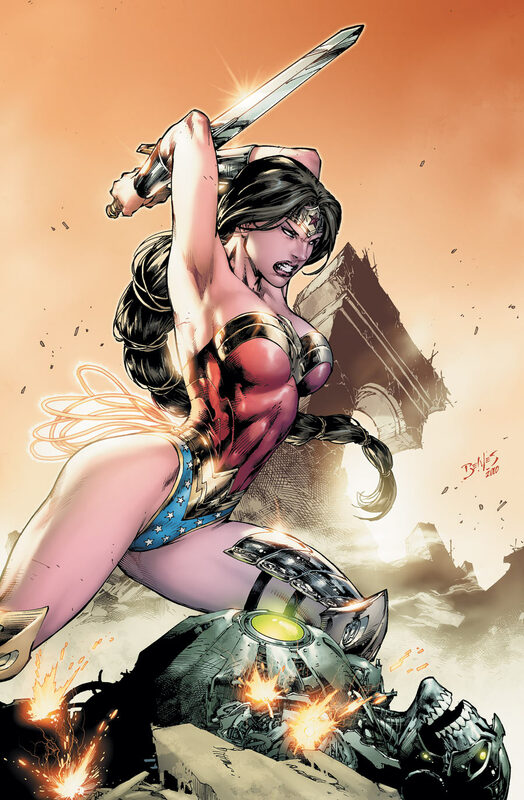 Wonder Woman by Ed Benes. 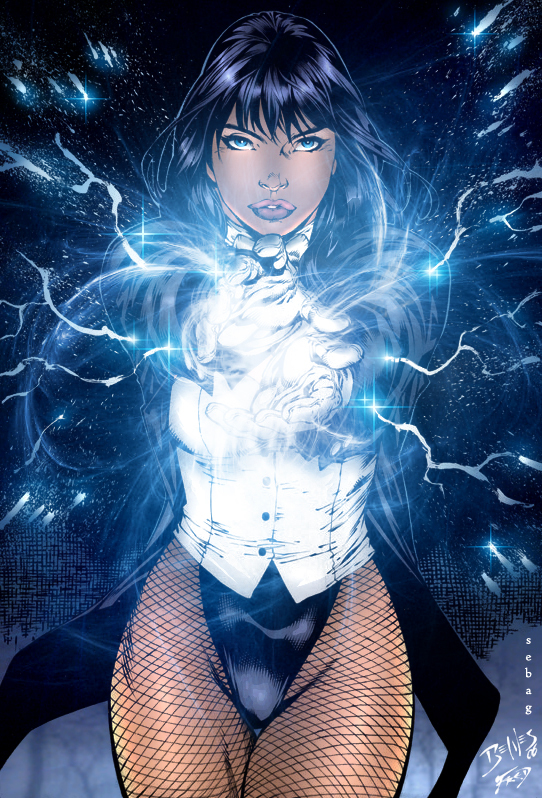 Photo of the day was delayed yesterday (sorry, dolls), but you’ll get two today (hooray!). 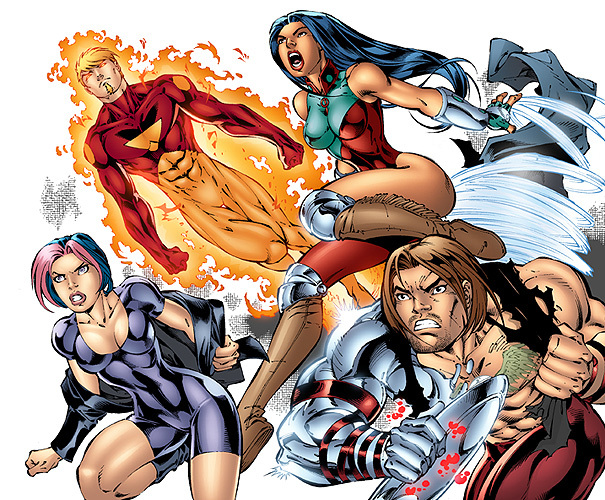 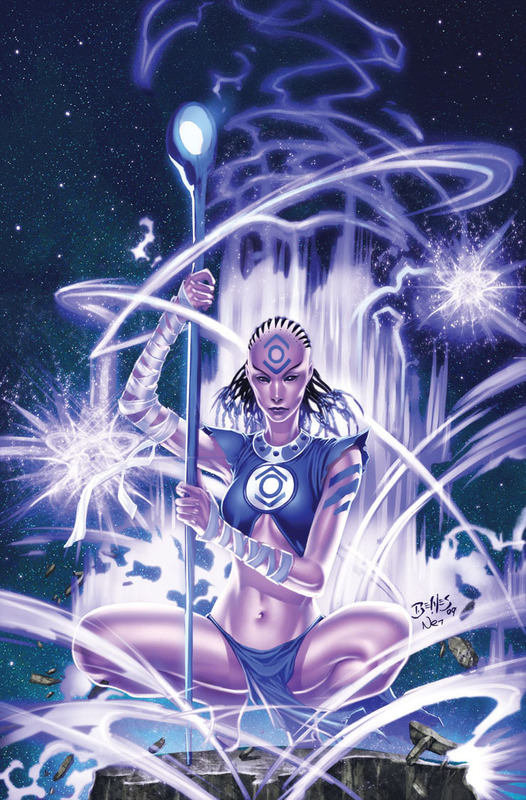 Continuing on with our Lantern Corps week… here is Indigo 1 by Ed Benes. 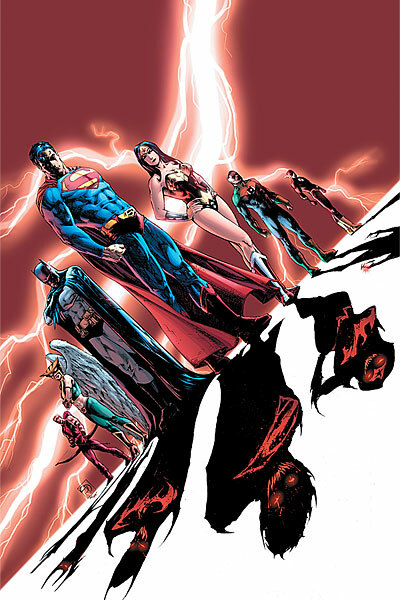 The Justice League by Ed Benes.